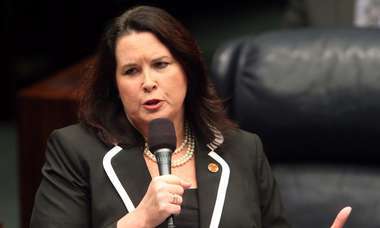 The Florida Supreme Court on Thursday dismissed a lawsuit over whether Gov. Rick Scott or his successor has the power to appoint three new justices to the Florida Supreme Court saying that action is not “ripe” because the appointments have not yet been made. In a majority opinion, in which Chief Justice Jorge Labarga joined the three conservatives on the court, Justice Charles Canady, Ricky Polston and Alan Lawson, the court held that the “writ of quo warranto,” the method used by the litigants, the League of Women Voters and Common Cause of Florida, was inappropriate. “Until some action is taken by the Governor, the matter the League seeks to have resolved is not ripe, and this Court lacks jurisdiction to determine whether quo warranto relief is warranted,″ the majority ruled. Lewis was explicit that the court was creating a new precedent that has the potential to harm future generations. Quince, however, noted that Scott’s lawyers conceded in their oral arguments that he may not have the authority to make the appointment. Quince noted that this is what voters concluded when they rejected a 2014 amendment to the state Constitution to clarify the law and give the appointment power to the outgoing governor. Lewis also noted in his dissent that he disagreed with this interpretation as well. 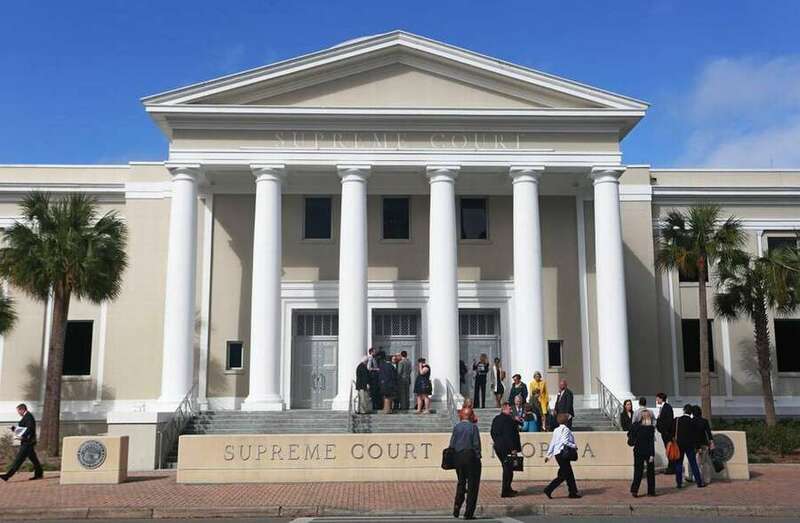 The Florida branch of the League of Women Voters and the government watchdog group Common Cause filed a petition with the Supreme Court in June saying Scott’s successor should make the appointments. Age limits are forcing three justices to retire on the day Scott leaves office in January 2019 because of term limits. Scott has said he plans to name their replacements that same morning.